As a flight engineer and head of the department, du Ché gets first pick of the test flights. 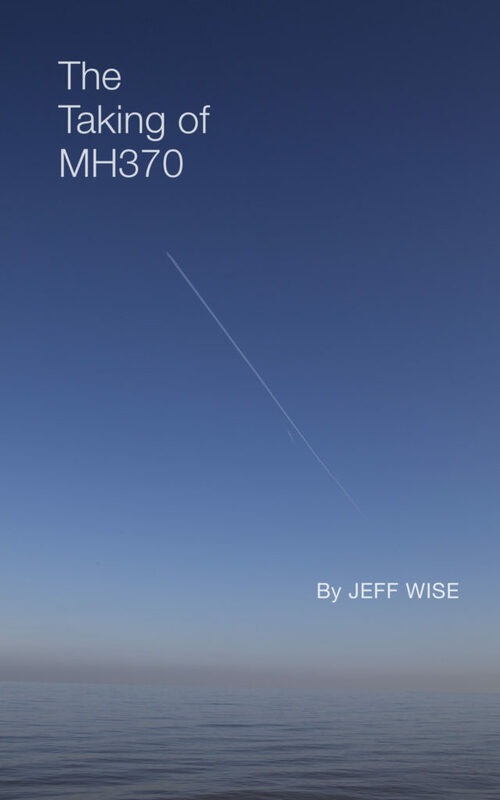 Although he describes himself as risk-averse, he tends to choose those he calls the most “interesting,” which means at the edge of the plane’s capabilities, where if something goes wrong, it could destroy the plane. 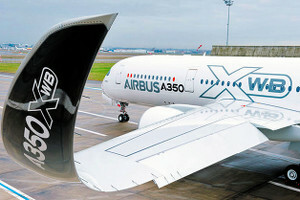 Since June, du Ché and his colleagues have flown at the A350’s maximum design speed; conducted aerodynamic stalls; and taken off so slowly that the tail dragged on the ground. Each test flight is operated by a crew of two pilots and three flight engineers, who monitor the stream of data flowing from a multitude of sensors into a bank of computers installed in the middle of the cabin. Du Ché’s station is behind the co-pilot’s on the right side of the cockpit. On the seat is a parachute. If things should go terribly awry and the crew needs to evacuate, a bright-orange railing leads them from the cockpit door to a hatch in the floor above the forward baggage compartment. By pulling a lever, the crew can trigger a set of explosive charges that will blow a hole in the right side of the fuselage. They can then leap down a slide, through the hole, and into the air. That’s the idea, anyway. Says test pilot Frank Chapman: “If the plane is tumbling out of control, would you really be able to get out?” He shrugs. Read the rest of the article, from the February 13, 2014 issue of Bloomberg Businessweek, here. 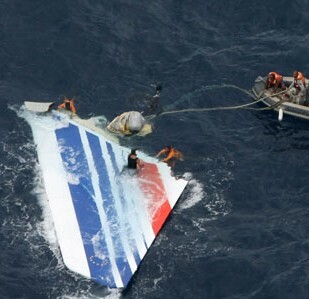 On the evening of May 31, 2009, 216 passengers and 12 crew members boarded an Air France Airbus 330 at Antonio Carlos Jobim International Airport in Rio de Janeiro, Brazil. The flight, Air France 447, departed at 7.29pm local time for a scheduled 11-hour flight to Paris. It never arrived. At 7 o’clock the next morning, when the aircraft failed to appear on the radar screens of air traffic controllers in Europe, Air France began to worry, and contacted civil aviation authorities. By 11am, they concluded that their worst fears had been confirmed. AF447 had gone missing somewhere over the vast emptiness of the South Atlantic. How, in the age of satellite navigation and instantaneous global communication, could a state-of-the art airliner simply vanish? It was a mystery that lasted for two years. Not until earlier this year, when autonomous submersibles located the airliner’s black boxes under more than two miles of water, were the last pieces of the puzzle put together. What doomed the 228 men, women and children aboard Air France 447 was neither weather nor technological failure, but simple human error. Under pressure, human beings can lose their ability to think clearly and to properly execute their training—a well-known failing that has proven all too difficult to eliminate.